Central Texas 4C, Inc. is a non-profit agency which has served Central Texans for over 40 years. 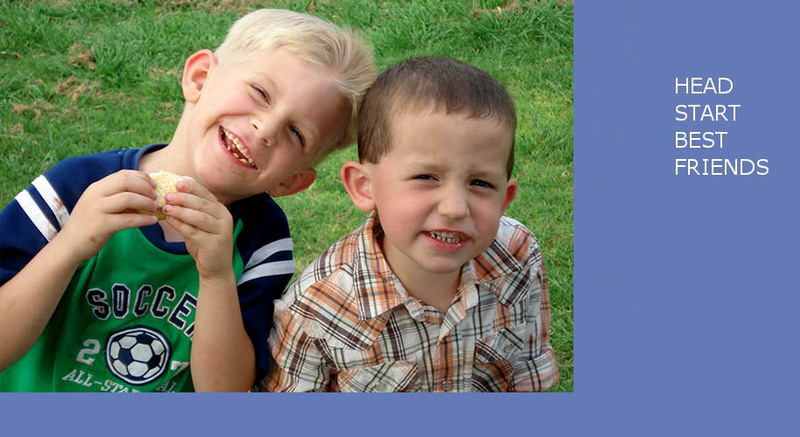 Most people call us simply "4C" which stands for Community Choices in Children's Care. 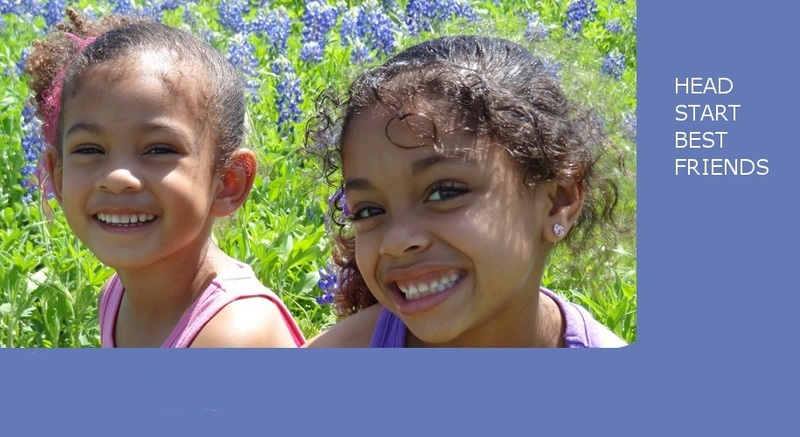 4C operates sixteen Head Start centers which annually serve over 700 children ages 0-5 in the cities of Temple, Belton, Killeen, Harker Heights, Troy, Holland and Copperas Cove, Texas. (Check the LOCATIONS tab for each center's ages served. Some serve only 0-3, some serve 3-5 and some serve 0-5.) Fort Hood, the largest military base in the world, is adjacent to our cities. Some of our Pre-K centers are in collaboration with our ISD partners and some of our 0-3 centers are housed in the public schools to serve student parents who are working hard to graduate from school. Besides providing developmentally appropriate education to income eligible children ages 0-5, we provide to the Head Start child and family: Health and Nutrition Services, Mental Health Services, Disability Services, Transition Services, Social Services, Literacy Services and other parent education opportunities. We accept applications all year. Our waiting list is not a first come/first served list. It is a criteria points list so we can assure the taxpayer that we are serving the neediest families first. There is no cost for eligible families. Central Texas 4C, Inc. is an equal opportunity provider. See the USDA Non-Discrimination Statement here. See the Central Texas 4C Privacy Statement here. One of 12 in the State of Texas! 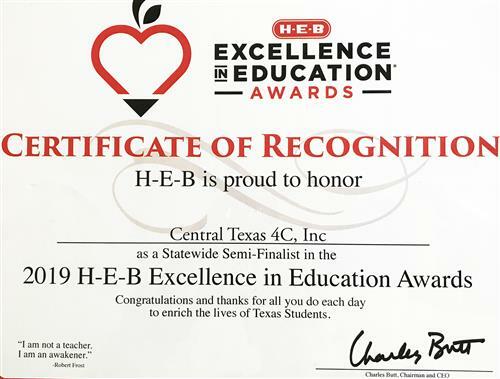 Way to go 4C staff!